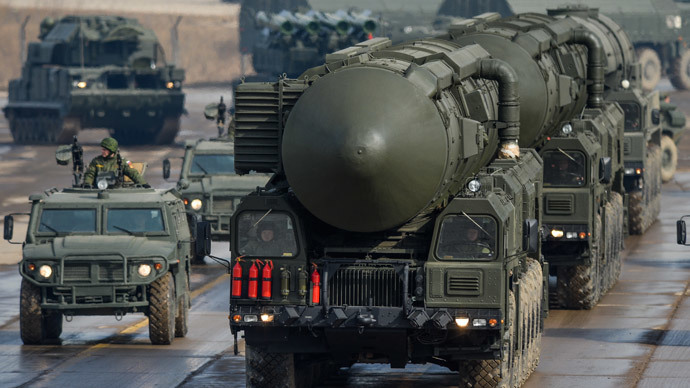 Russia aims to maintain its military advantage, prioritize the rearmament of its nuclear deterrence forces and refit up to 100 percent of its military hardware by 2020. 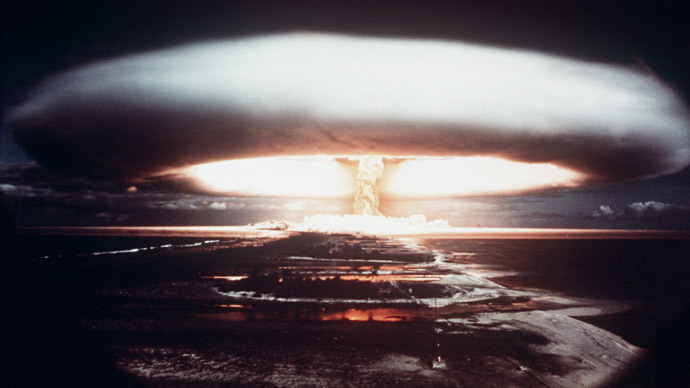 In 2015 Russia will start testing its successor to the “Satan” heavy nuclear missile. “The task assigned by the president - to prevent military superiority over Russia – is going to be fulfilled unquestionably,” Russian Defense Minister Sergey Shoigu said. On December 4, in his Address to the Federal Assembly, Russian President Vladimir Putin set objectives for the country’s military policy. In his comments, Shoigu reiterated Putin’s policy of ruling out the possibility of Russia being dragged into an arms race. 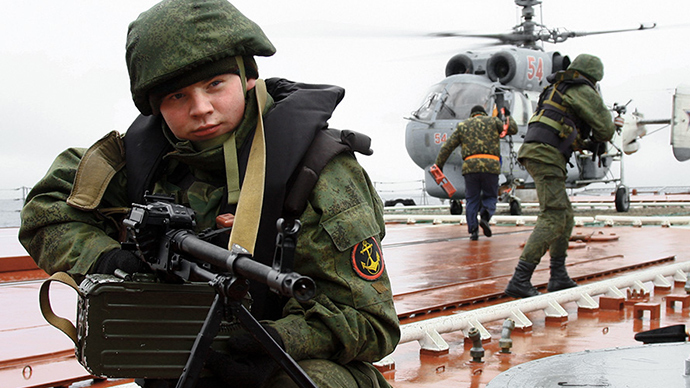 Yet Russia should guarantee its defensive capacity in modern conditions, Shoigu said. 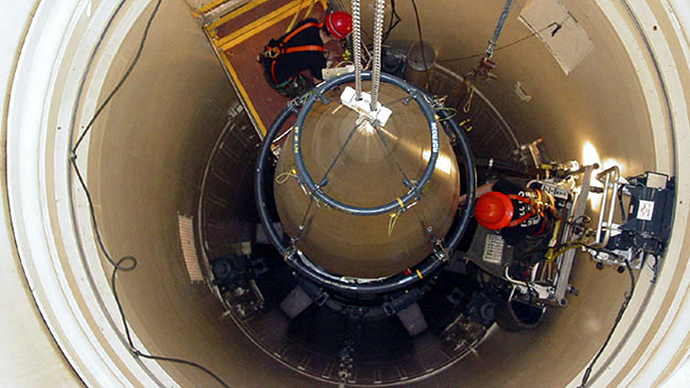 Rearmament of the strategic nuclear missile forces has been proclaimed as an absolute priority. 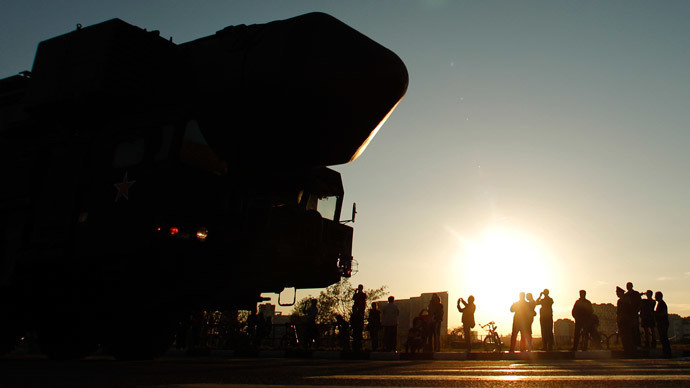 This year the Russian military expects to put into service 50 strategic nuclear missiles, reported the chief of the Armed Forces General Staff, Army General Valery Gerasimov. It has been announced that in 2015 Russia’s new 100-ton silo-based heavy ballistic missile Sarmat will start undergoing its initial tests. Seen as a replacement for the current SS-18 Satan intercontinental ballistic missiles, Sarmat will have even greater 10-ton payload capability and an ultimate range, being able to fly over both the North and South Poles. 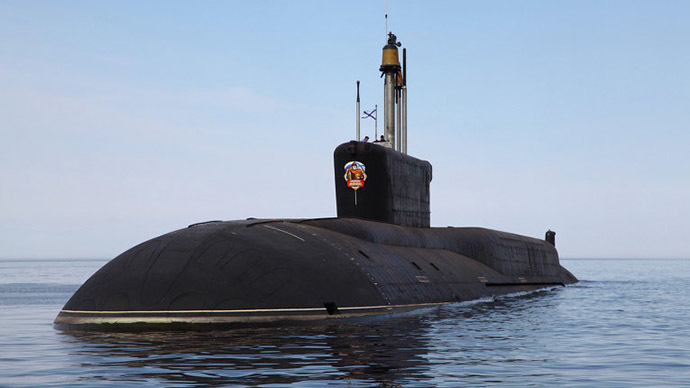 Delivery of the new missile to Russian forces is planned to take place by 2020. 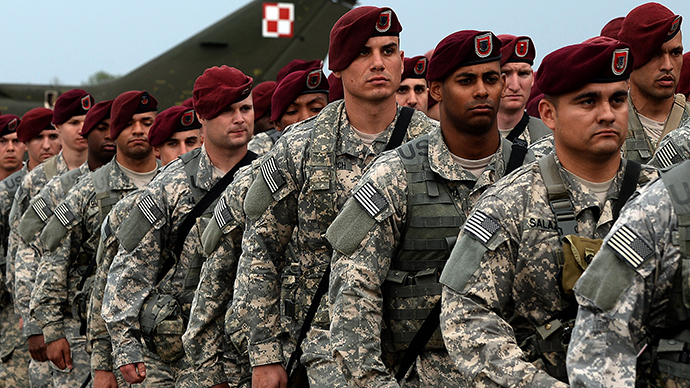 A qualitative military build-up on strategic directions has been proclaimed, among other top priorities. Gerasimov particularly stressed that since the US and its NATO allies are actively developing new arms for inflicting prompt and precise assaults throughout enemy territory, Russia must act now to avoid lagging behind. 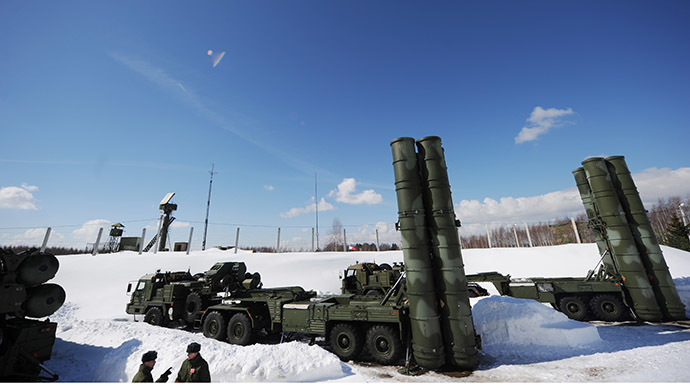 #Russia deploys S-400 #Airdefense#Missile System on Novaya Zemlya in #Arctic ht @Missilitohttp://t.co/1Y7qDA6pPLpic.twitter.com/ZBrxzXCsvG"
Moscow intends to introduce weapons neutralizing the US missile shield, Gerasimov said. “For that matter, the development of new types of long-range precision weapons of various deployments has been intensified, including the means for a prompt global strike,” the general said. 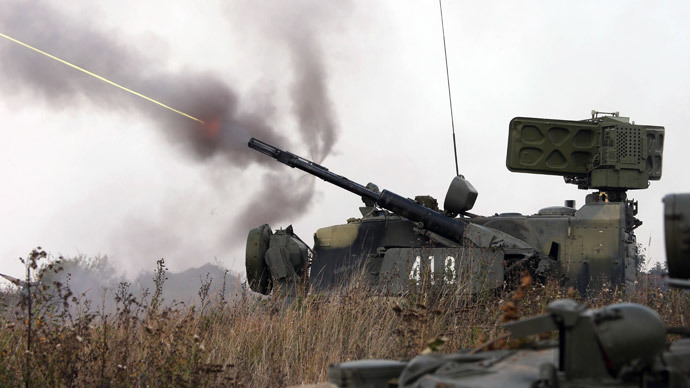 The Defense Ministry has decided to monitor the uncompromising completion of the national arms program, with the aim of reaching 70-100 percent modernization of all military hardware by 2020. 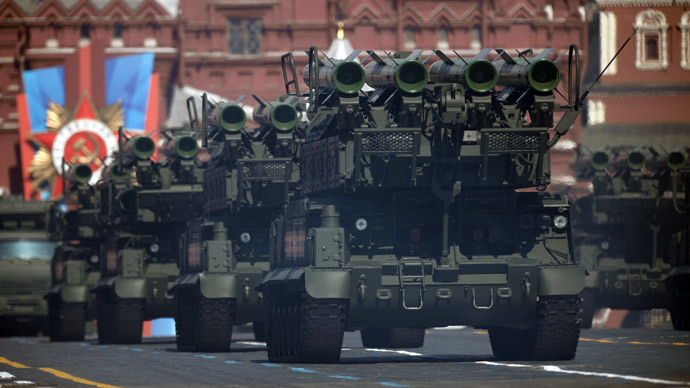 In 2011, the Russian government introduced a 20 trillion ruble program of complete rearmament of the national military by 2020. 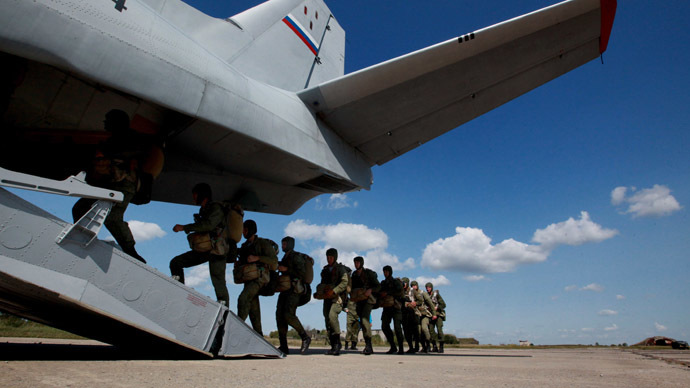 In 2015, Russia’s Defense Ministry is preparing to finalize the deployment of a new military branch: the Aerospace Defense Forces. The Air Force’s combat readiness is set to reach 80 percent of military aircraft, which will be ready for action at any time.